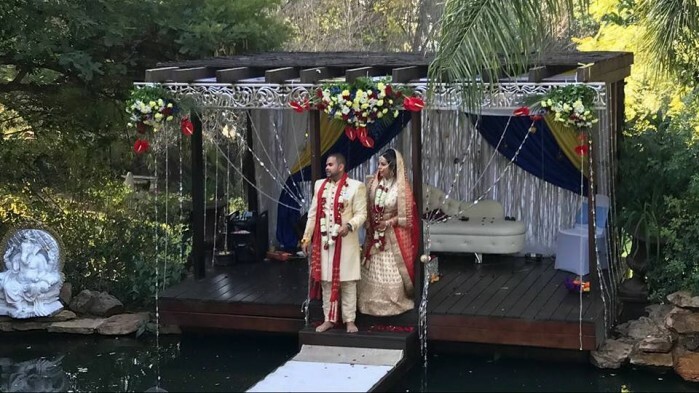 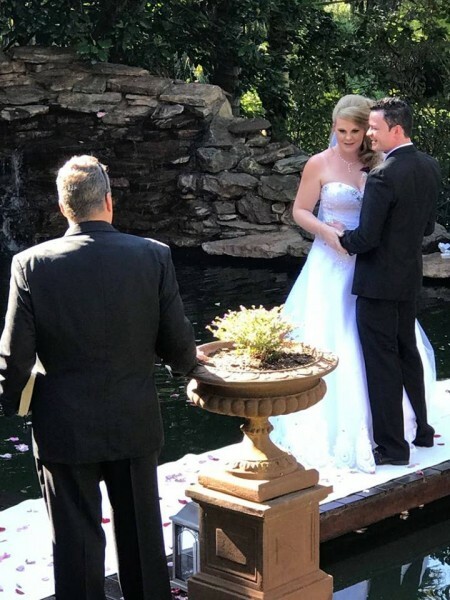 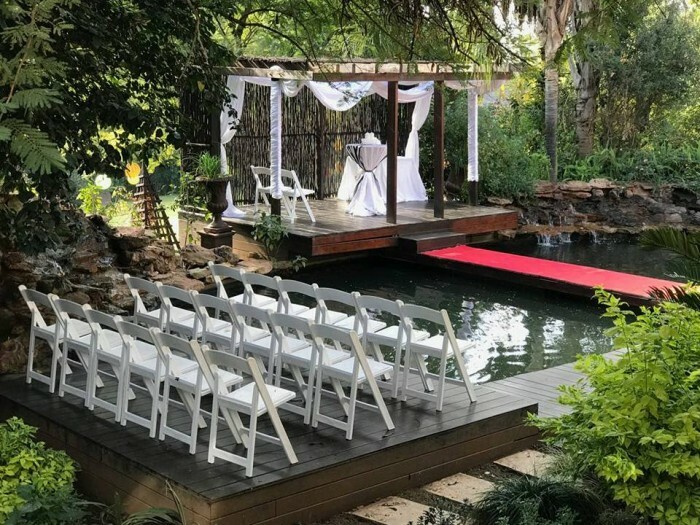 If you’re looking for a unique venue to make your function one that guests won’t likely forget, consider enjoying breakfast, lunch or dinner and clinking cocktails on teak decks cantilevering over magical Koi ponds, surrounded by beautiful gardens with unforgettable views and sunsets. 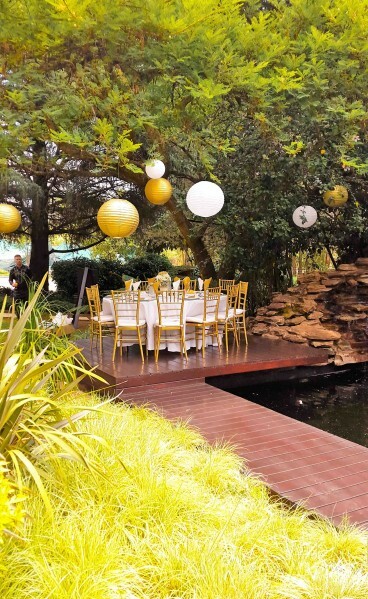 The Garden Venue serves as a fantastic party, function and event location, bringing the beauty of the outdoors inside. 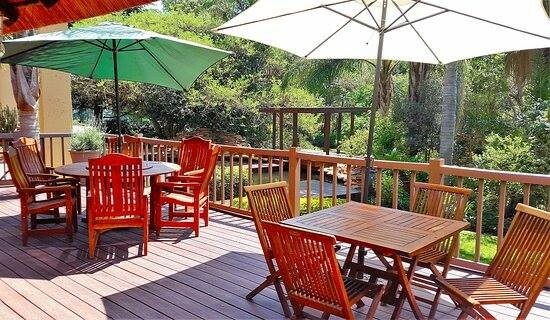 Offering freedom of choice with multiple rooms and spaces we offer unique year end function services and packages. 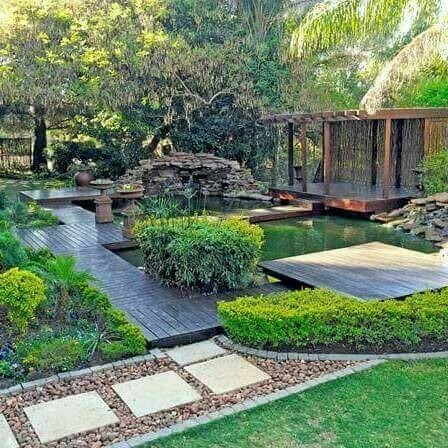 We take pleasure in presenting our solutions to you, to fulfill your unique requirements. 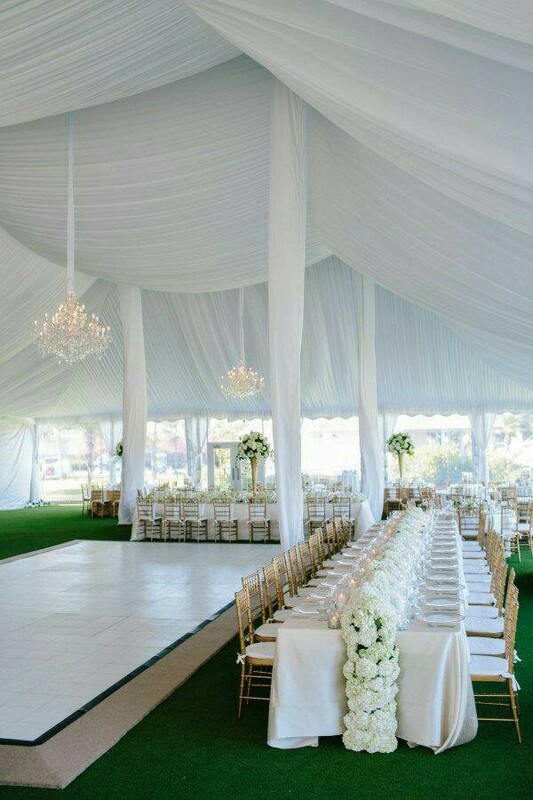 Your event is important to us, no matter how big or how small, and we would like to make it as memorable as possible. 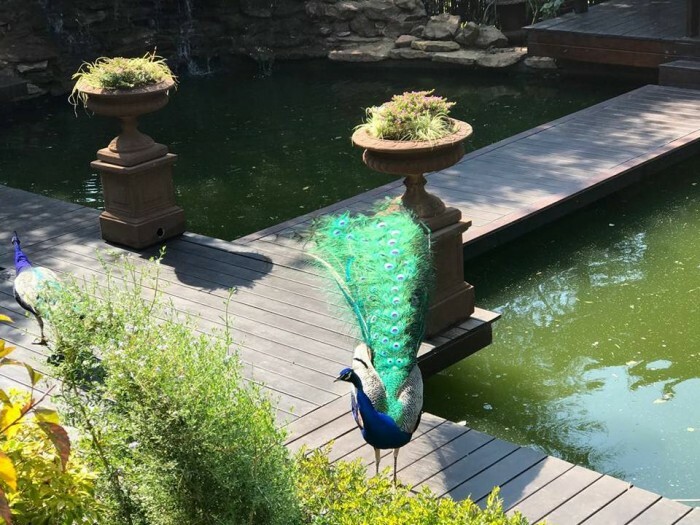 Stunning outdoor spaces such as the Koi Pond Pavilion, or indoor function rooms like the thatched Olive Tree Hide offer unforgettable picturesque settings alongside magnificent ponds that boast panoramic sunsets, made for memorable year-end celebrations. 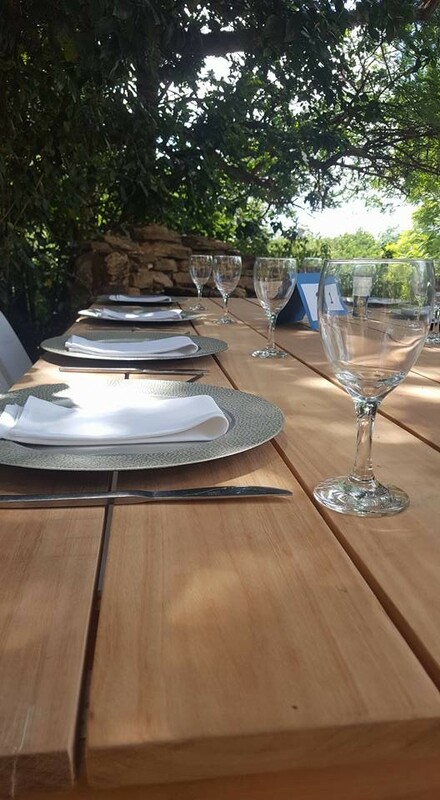 Our multiple function spaces can accommodate parties of 12 to 400 guests. 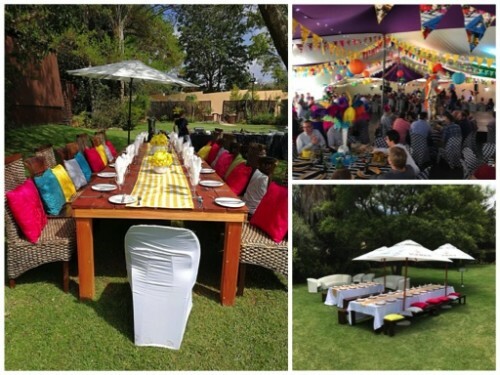 Our party planners are available to assist you in planning your year-end party, whether it’s a spit braai, a relaxed outside tea party under the trees or a formal lavish indoor banquet. 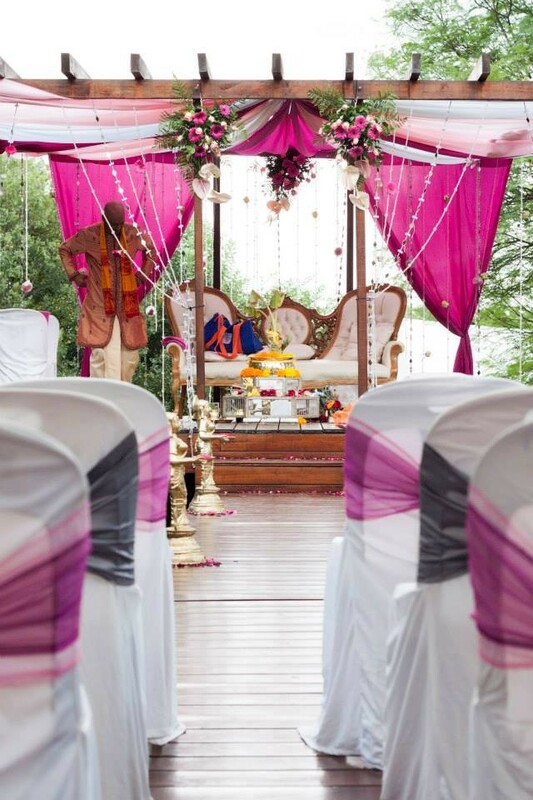 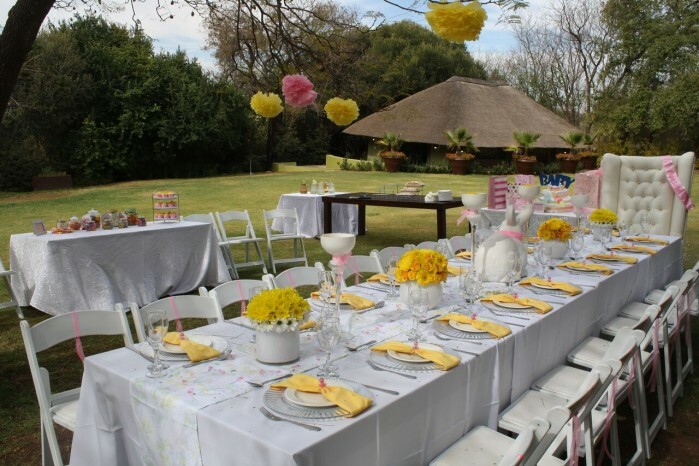 The Garden Venue is also ideal for conferences, weddings, baby showers and parties. 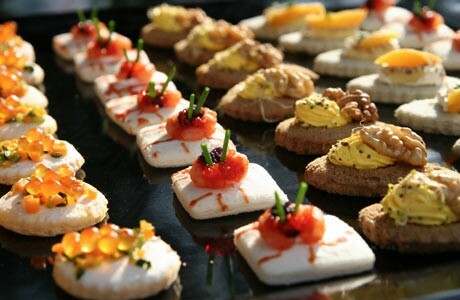 Contact us for all your Conferencing, Product Launches, Team Building, Year-End Functions and Events. 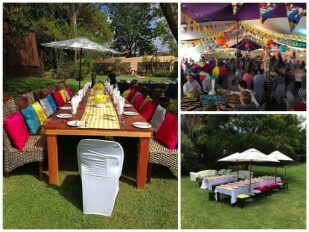 Various packages on offer in our beautiful garden setting.